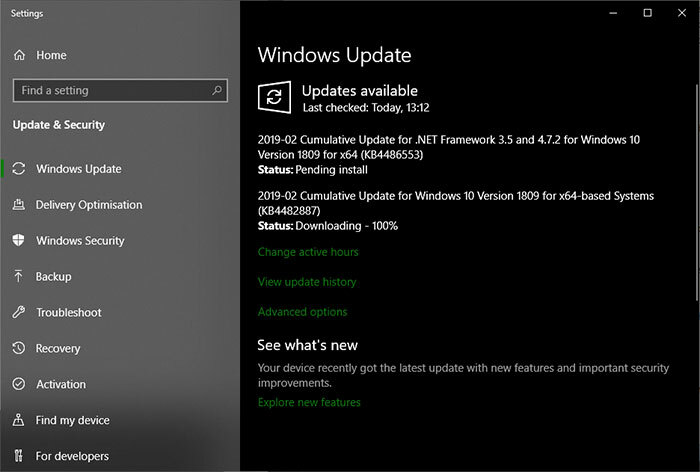 Microsoft has released Windows 10 version 1809 update KB4482887. The firm admits there are no feature updates in this latest release but the "quality improvements," are notable. First and foremost KB4482887 enables Retpoline for Windows on certain devices. We first saw this tested in Windows 10 in an Insider release back in October. The big attraction of Retpoline is that it is claimed to reduce any slowdowns in PCs inflicted by the Spectre and Meltdown patches to 'background noise' levels. To observe the above results, Microsoft tested a Broadwell CPU-based PC system in its labs with the Retpoline patches enabled. 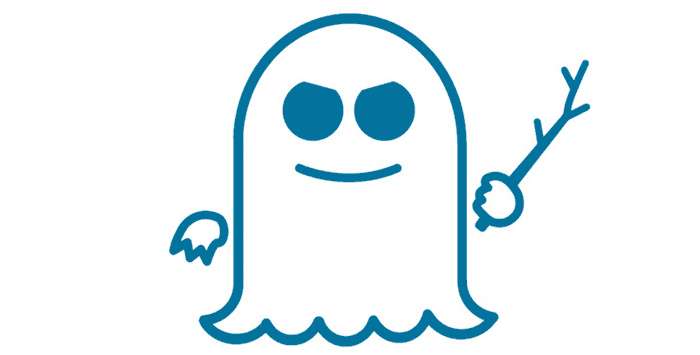 If you want to know about the technical details of Retpoline and how it works, you can check out Microsoft's blog post on Mitigating Spectre variant 2 with Retpoline on Windows from last year. Suffice to say this has now reached prime-time as it has started to be rolled out to regular Windows 10 users (version 1809 of later). If you want to install KB4482887 now, rather than wait you can head to your Windows Update control panel and see if it is available. Elsewhere in KB4482887 some irksome issues have been fixed, such as; an issue that may cause the Action Centre to suddenly appear on the wrong side of the screen before appearing on the correct side, an issue that may fail to save some inked content in a PDF in Microsoft Edge, and several more. You can read more on the patch release notes page. Pretty significant thing about Retpoline and this performance patch - it only works on Broadwell and OLDER Intel CPUs. It does not work on Skylake or newer. It works on all AMD CPUs. To be fair skylake and newer had ‘better updates’ so were not as badly affected by the impact of the code changes from what I've seen. Bottom line, my PC, and others, went from a crawl, back to almost normal speed. My PC was slow as a snail before this update. glad they corrected the speed issue. I hope INTEL pushes out Their GEN 10 Procs soon. Ever since I recently upgraded to 10 pro, i no longer get asked what to do when a usb or dvd is inserted, tried all the answers in a google search with no luck, would this fix it?